Thanks to The Body Shop Malaysia for letting me review their new Moisture White Shiso BB Cream. It is multi-action make up base for an instant whitening effect with SPF25 PA+++. 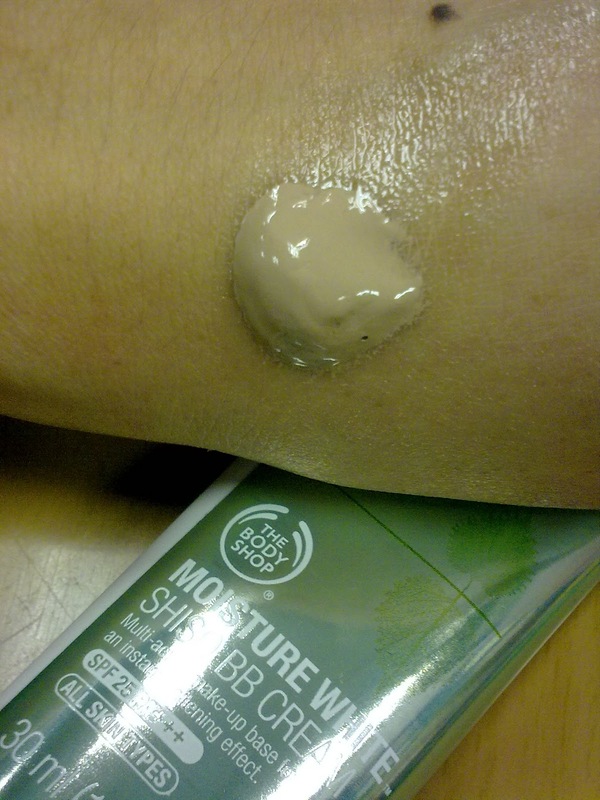 The Body Shop Moisture White Shiso BB Cream claims that is conceals, soothes and protects. Infused with shiso, vitamin C, liquorice, and aloe vera. How to use this? Simple, apply to face after your daily care routine. The Body Shop Moisture White Shiso BB Cream texture is good, watery and moisture enough. It is easy to blend to my face and even up my skin tone with just one application. 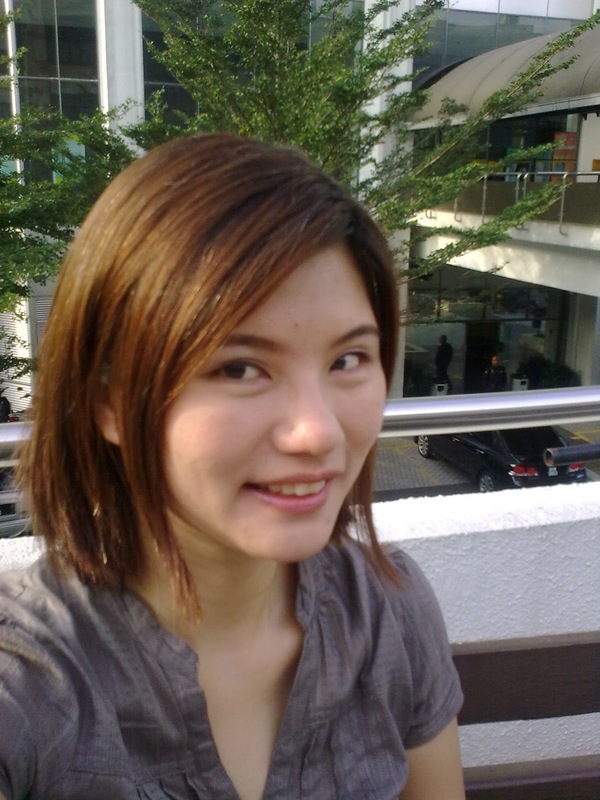 However due to I have combination skin, my face is oily after 3 hours of application. It would be good if this product have oil-control function. 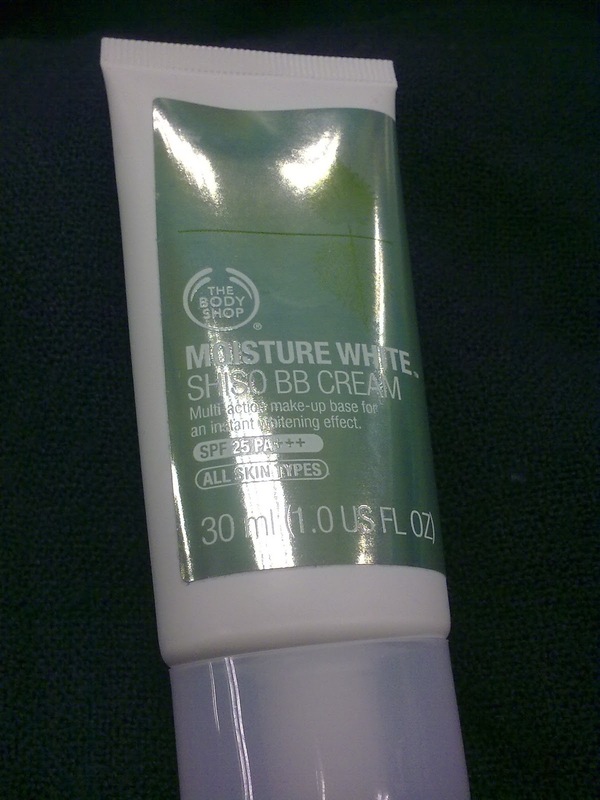 :) I think The Body Shop Moisture White Shiso BB Cream is more suitable for dry to normal skin. 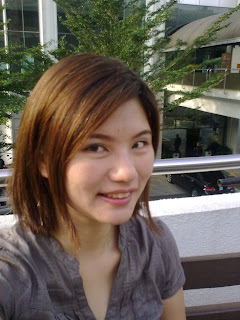 Picture of me~Happy face after the application of The Body Shop Moisture White Shiso BB Cream. 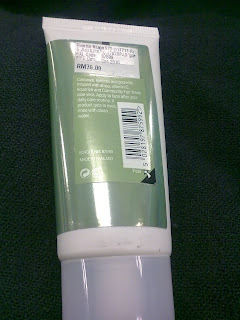 The Body Shop Moisture White Shiso BB Cream is made in Thailand, 30ml selling at RM70.